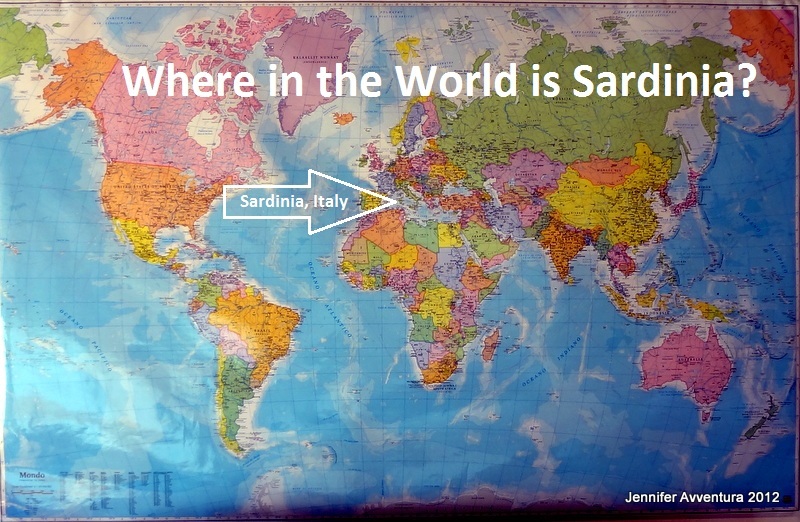 Sardinia is the second largest island in the Mediterranean, and has three international airports which service major cities in Italy and many other European destinations like: Spain, England, Ireland and Germany. 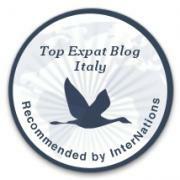 Meridiana Fly – is based in Olbia, Sardinia. Meridiana connects the traveler to major cities in Italy, Germany, Spain, England, France and Russia. EasyJet is a British airline with its headquarters at the London Luton Airport. EasyJet services Sardinia with Gatwick-Olbia and Stansted-Cagliari flights. Ryanair is Europe’s leading discount airline. Daily flights from all over Europe to Alghero and Cagliari. Alitalia is based in Fiumicino, Italy and operates at Rome’s major international airport Fiumicino (FCO). Alitalia connects to many major large cities around the world. Alitalia connects the traveler, daily to Sardinia through: Olbia, Alghero and Cagliari. SmartWings is another low cost airline based out of Prague. They have direct flights from Prague to all three main airports in Sardinia. British Airways offers charter flights in collaboration with Sardatur Holidays from London Heathrow/Manchester to Olbia/Cagliari. Moby Lines offers daily voyages from these Italian mainland ports: Livorno, Piombino, Genova, Civitavecchia, Bonifacio to Olbia, Santa Teresa di Gallura, and Porto Torres. 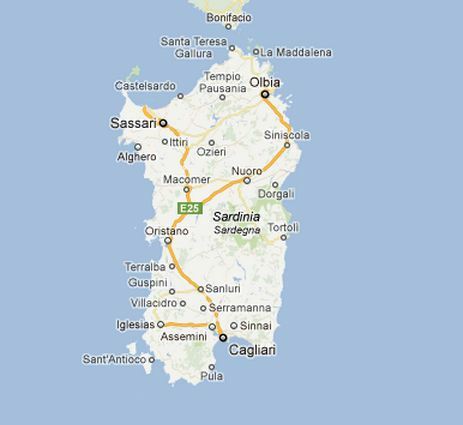 Tirrenia offers daily ferries between mainland ports in Italy and Sardinia. Routes include: Porto Torres-Genova, Cagliari-Palmero, Cagliari-Napoli, Oblia-Civitavecchia, Oblia-Genova, Arbatax-Genova and Arbatax-Civitavecchia and many more! Corsica Ferries offers crossings from Santa Teresa di Gallura to Bonifacio and Olbia to Livorno. How will you arrive on this magnificent island in the Mediterranean? You forgot AirBerlin.. We have used them the last two years and it’s been great. Especially since it’s the code share with AA it is easy to book tickets. Great! Thanks for letting us know! I know, eh! Its difficult from the west coast.